Want to leave the city and its hectic lifestyle for a holiday in the countryside? 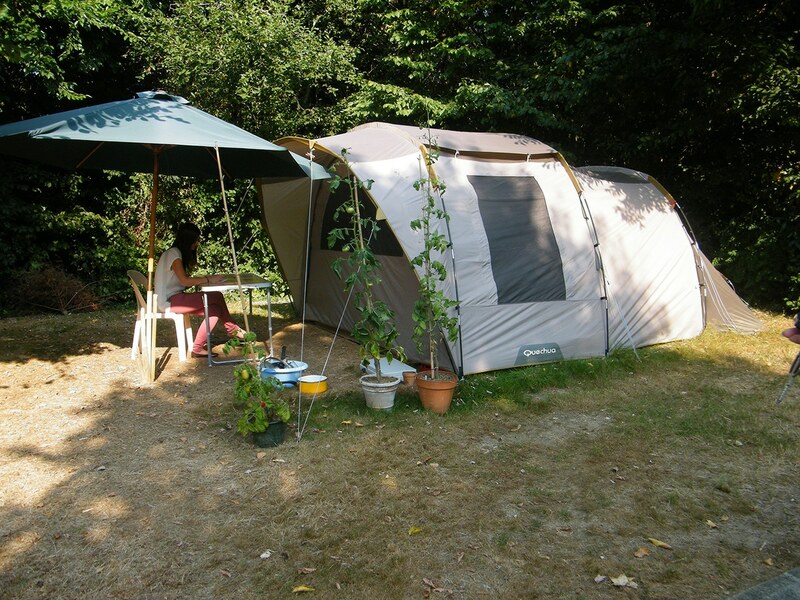 So, grab your tent and head for the Camping de Coulvée, camping located in a nature area and not far from Angers, Saumur, Cholet. All our pitches are shaded, spacious (100m² to 120m²) and separated by vegetable hedges. 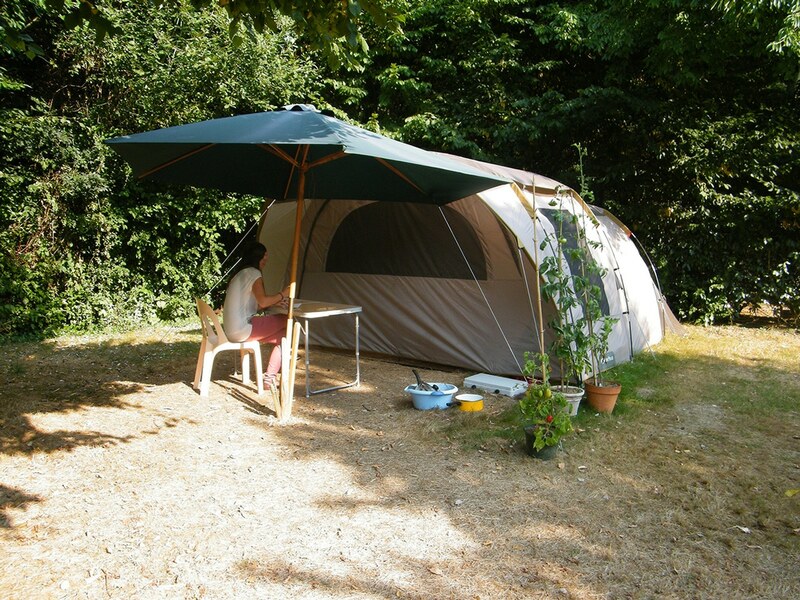 You will have the opportunity to enjoy the comfort of water and electricity directly on your campsite. Book it today and benefit from our attractive rates. 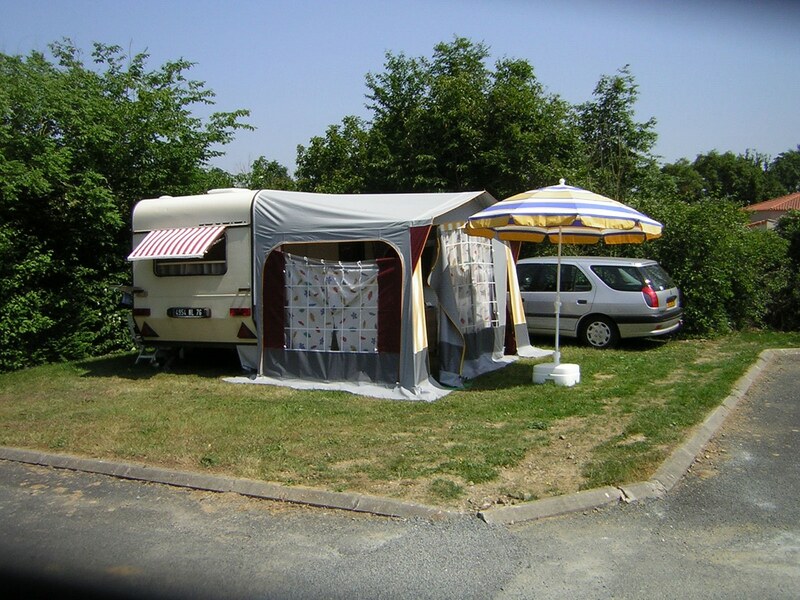 Our camping is located near Cholet and Angers in Anjou. 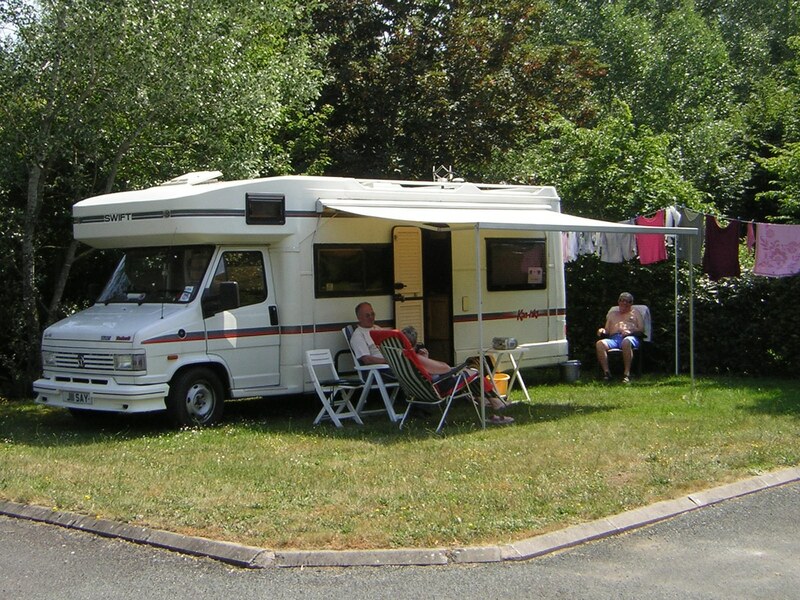 Located in the beautiful countryside of Anjou and just a few kilometres from Cholet, the Coulvée campsite offers spacious pitches surrounded by trees to accommodate tents, caravans and motorhomes. All of our pitches are grass-covered, spacious plots (120m²) located under the shade of trees and separated from each other with hedges. For additional comfort, you may use the water and electricity (9 Amp) hook-ups available on your pitch. Travelling by bike or on your donkey’s back? In need of a place to rest for the night? This tariff has been tailored especially for you!